With cozy string lights, art photography, and a mouthwatering menu, Fusion HK is one of Midtown's favorite spots for a charming weekend brunch. 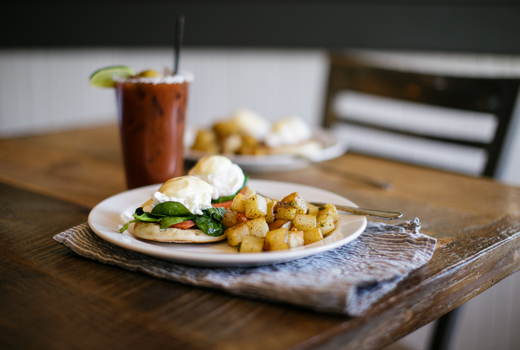 Grab this $29 pulse (a $57 value) for a bottomless brunch for two, that includes 2 Entrees and 90 minutes of Unlimited Mimosas, Bloody Marys, Sangrias, and Margaritas. 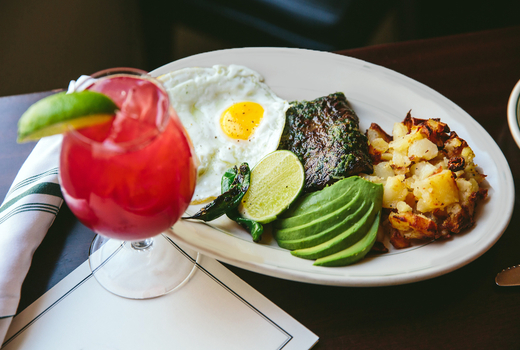 The Latin-infused brunch menu boasts a hearty Steak and Eggs that will satisfy the hungriest appetite. Or try the decadent Eggs Benedict (Canadian bacon, poached eggs) revamped with a creamy Chipotle Hollandaise sauce. Conveniently located in the heart of Hell's Kitchen, Fusion HK is a cozy Latin cafe serving scrumptious favorites from Peru and Mexico with a dose of American comfort. Founded by serial restaurateur Noelia Ostos, Fusion HK elevates Latin home-style cooking with fresh ingredients and careful preparation. Take a seat in the intimate dining room and tuck into a hearty brunch entree, like the Chef Omelet loaded with handmade chorizo, caramelized onions, and mozzarella. 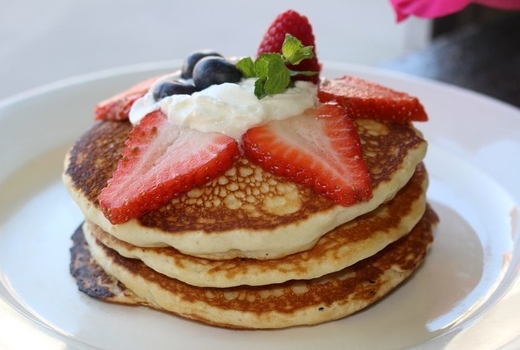 On the sweet side, the Pancakes (banana, fresh strawberry, whipped cream) will win you over. For drinks, keep it classic with Mimosas and Sangrias, or spice it up with the neighborhood's best Margaritas. Now that's why it's called "party brunch!" 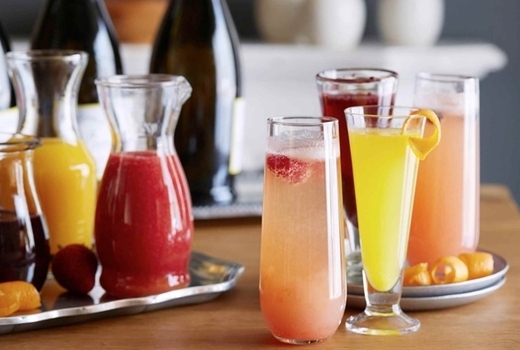 90 Minutes of Unlimited Mimosas, Bloody Marys, Margaritas, and Sangrias. "Well worth a pulsd deal. This cute Peruvian place in Hell's kitchen is perfect for a boozy brunch!...The sangria is a selling point here. Not overly sweet, with perhaps a hint of cinnamon, they could be quite dangerous." "PLEASE GO HERE. The food was delicious, but more importantly the drinks were AMAZING...I made a yelp just to rave about how amazing this place is. I would literally recommend to anyone who wants great drinks and an amazing time!" 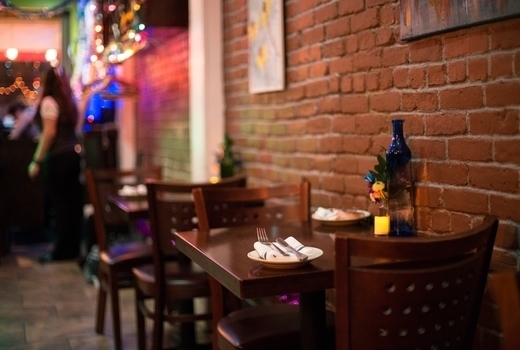 "Hands down one of the best places to grab a great meal, some great drinks and great company! The service was outstanding, I loved everything about the whole experience! 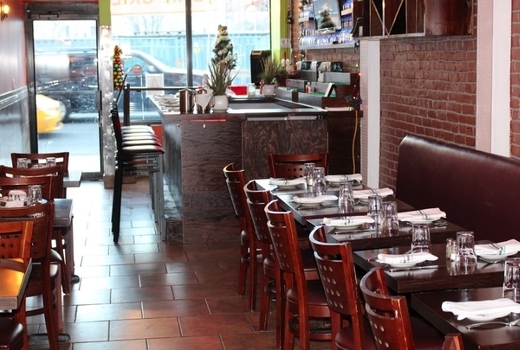 Definitely check it out, a hidden Hells Kitchen Gem!"